Ahead of the upcoming governorship election in Osun State, the Peoples Democratic Party, PDP, has acused the federal government of secretly releasing the sum of N16.6 billion Paris Club refund to the state. POP alleged that part of the fund was meant to “bribe” leaders of the All Progressives Congress (APC) to support Buhari’s re-election bid. 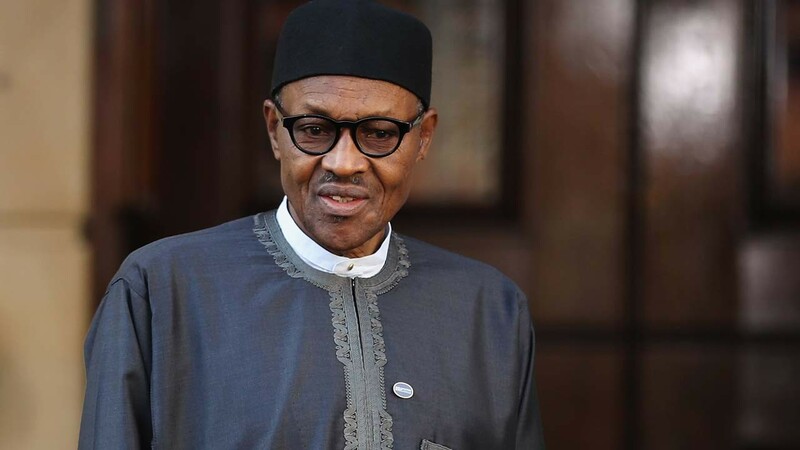 A statement by PDP’ s spokesperson, Kola Ologbondiyan stressed that the illegal diversion of public fund was tantamount to corruption on the part of President Muhammadu Buhari. The statement reads, “Further investigation reveals that bulk of the money has already been penciled for sharing to APC leaders, especially at the national level, as bribe, to short-circuit the system to favour Buhari’s reelection bid, while the people of Osun continue to suffer deprivation.